Harare- A Miss Zanu-PF beauty pageant which was held on Tuesday at Davis Hall in Bulawayo, Zimbabwe, has left Africans on social media incredulous, saying it was “a joke of the century”. In a video posted by Zimbabwe’s Chronicle, women from all ages, can be seen walking the ‘runway’ in Zanu-PF-coloured outfits, which seem to be mandatory requirement for the participants. 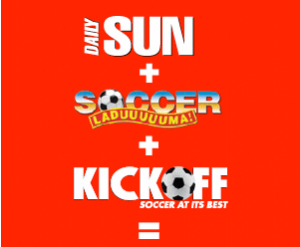 The contest saw 42-year-old Nokuthula Sibanda crowned queen, 33-year-old Ruth Shelton come in second place and 70-year-old Evelyn Nyambe taking third. 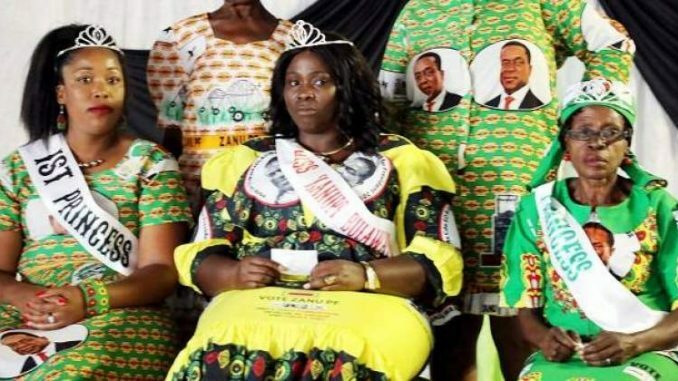 Before crowning the queen, one of the judges, Dominica Mringi, explained why the party’s Sibanda won.